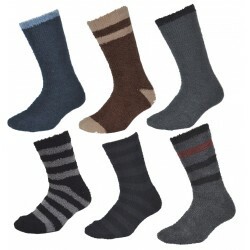 Ordering Socks online is practical and economical. If you know the size you can find socks that suit you purpose. 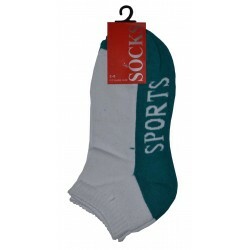 When you need socks that will stand up to some abuse, and keep your feet comfortably padded and dry, then you need sports socks. 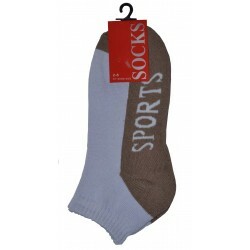 Available in several lengths, sport socks aren’t for everyday wear, but you will be glad of them at the right time. These are for everyday use, comfortable and easy to clean. Usually short they come in a variety of colours, and often with a basic pattern. Match the socks to the suit you wear and you can’t go wrong. If circulation is an issue these socks avoid all the problems caused by elastic. These are recommended for diabetics and anyone suffering from cramps. Great for gifts, souvenir socks or novelty socks have a certain appeal to anybody fond of the icon or image they display. When you want the comfit of socks but the look of shoes on their own you use low cut socks. Covering only the same area as the shoe any low cut socks go largely unnoticed. 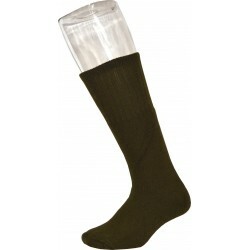 Part on a uniform, but still perfectly comfortable and functional, when you order school socks in bulk there is little damage done when one is lost or damaged over time. 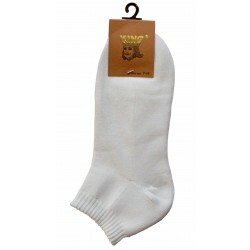 Sock Online are delivered to you directly. 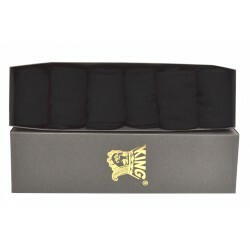 Shipping costs are very low, and free for larger orders.